Joe Satriani has announced his first US concert date of the year. Satriani, along with with special guest Steve Morse (Deep Purple), will play The Beacon Theatre in New York, NY on September 26th. VIP packages and a fanclub presale will start this Wednesday, April 17th at 10am EDT here. 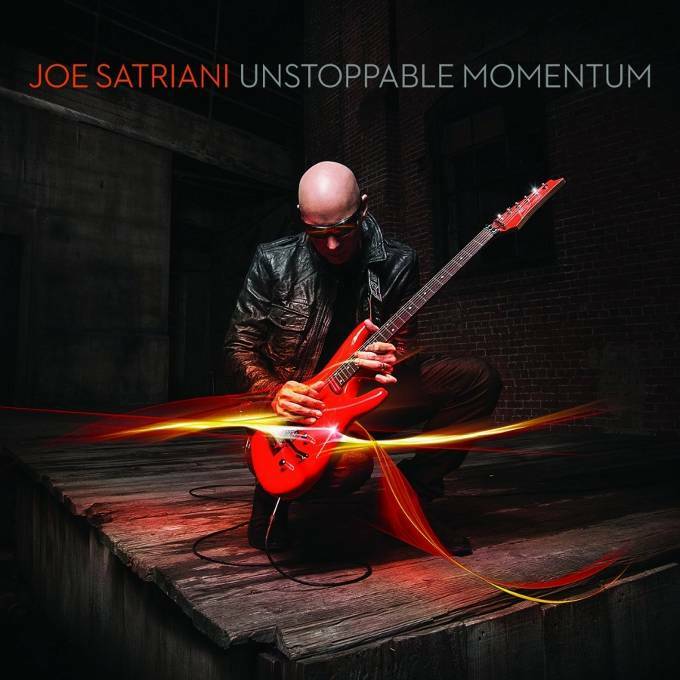 The fall date marks Joe’s North American tour in support of his forthcoming album, "Unstoppable Momentum." Due May 7, Satriani’s 14th studio album was recorded at Skywalker Sound in the Bay Area and produced by the guitarist and Mike Fraser (AC/DC). The album features Vinnie Colauita (Sting, Jeff Beck) on drums, Chris Chaney (Jane’s Addiction) on bass and Mike Keneally (Dethklok) on keyboards. Last week, Joe released “A Door Into Summer” as the lead single from the project. Satriani kicks off an extensive European tour on May 18 in Istanbul, Turkey. A complete list of US tour dates is due to be announced at the end of April.